Most repellents work, some more than others. Wear loose-fitting clothes especially in the evenings, protect covered skin areas. 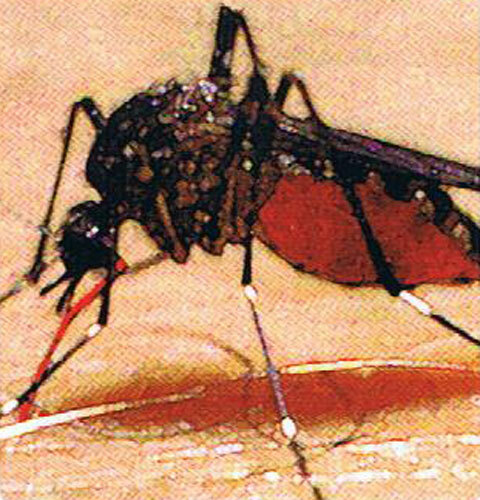 Ross River or Dengue fever is a very debilitating disease and just one infected bite can cause months of distress. Prevention is painless.